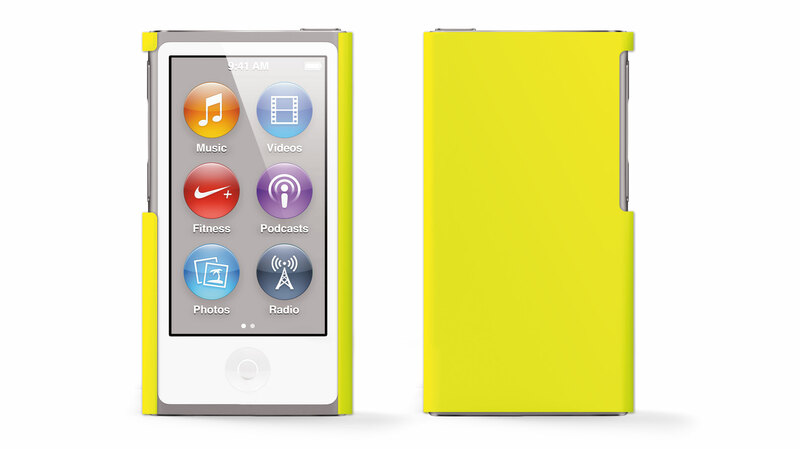 You could wear the old iPod nano on your wrist. 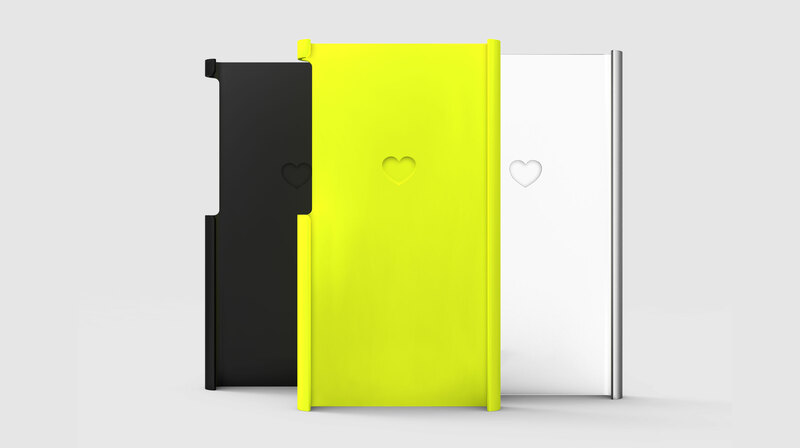 With Hug, you can wear the new nano anywhere. 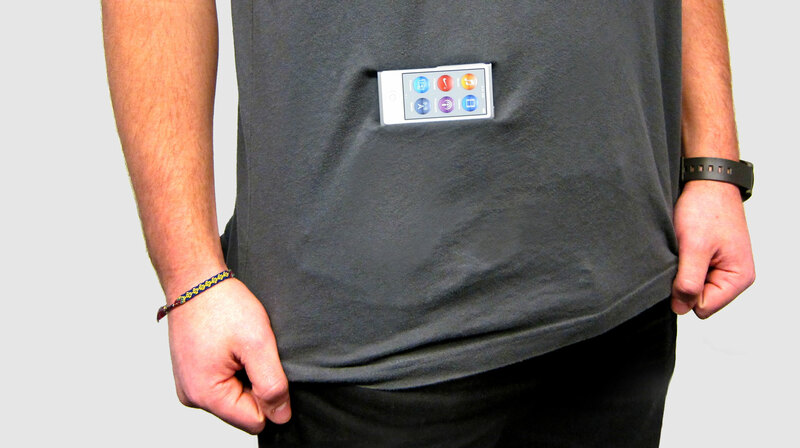 Hug is a simple case for your 7th generation iPod nano that also acts as a clip, attaching securely to your clothing.